Magical Meadow’s is the perfect place for children with physical or mental disabilities find confidence and strength. 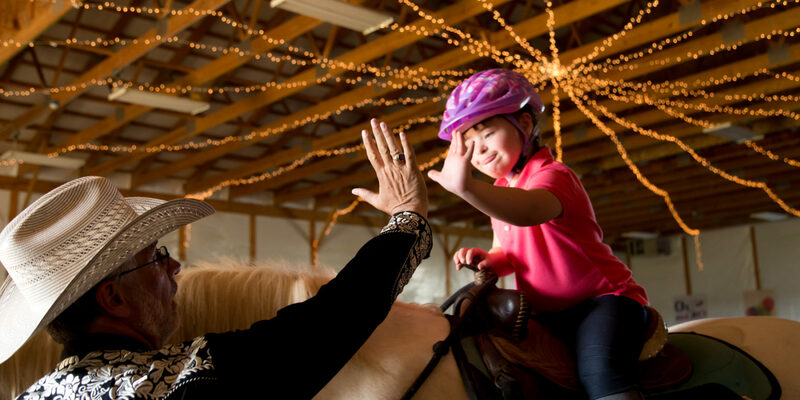 Our instructors will patiently guide these children and teach them to care for the horses as well as ride them. The calming practice of working with horses is the perfect setting to learn to quiet the mind and heart.